Julia has just completed filming a Polish crime drama ‘Ślad’, directed by Jaroslaw Banaszek. 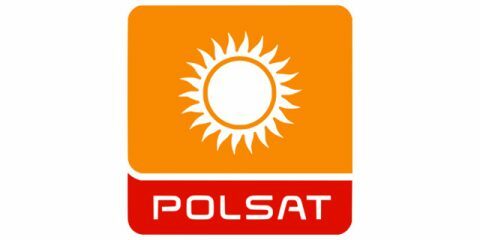 It is set to be aired on Polsat in June 2019. 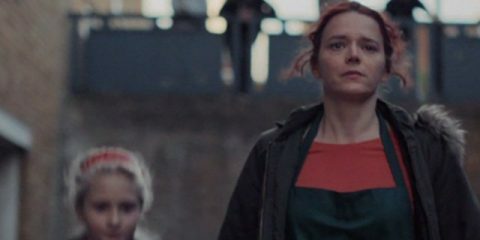 Julia has currently been filming ‘The Pleasure Principle’, by Maciej Maciejewski, a Polish drama series produced by Apple Film Production, directed by Dariusz Jablonski. ‘Die Kanzlei: Kinderkram’ directed by Maris Pfeiffer is available now on the platform ARD Mediathek. ‘Die Kanzlei: Kinderkram’, directed by Maris Pfeiffer, will be aired on 6th November at 8:15p.m. 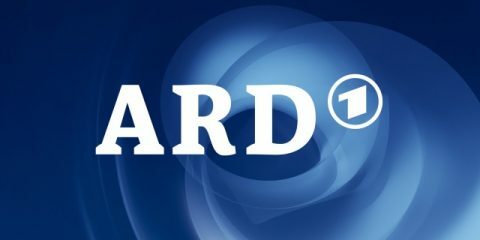 (GMT+1) on Das Erste (ARD). ‘Sick of It’, directed by Richard Yee, is available from today on Now TV. TV series ‘Sick of It: Bunged Up’ will be aired at 10 pm on 11th October on Sky 1. Julia has just finished filming a ZDF drama ‘Notruf Hafenkante’, directed by Lena Knauss. Julia has started filming ‘Sick of It’, a brand new Sky 1 comedy series, in which she will play opposite Karl Pilkington. The show is directed by Richard Yee. Julia is currently playing a guest star role in the German TV-series ‘Die Kanlzei’. Directed by Maris Pfeiffer and produced by Letterbox Filmproduktion for the German TV broadcaster ARD, it is set to be aired later in 2017.